DanceMe is an App and it is free. 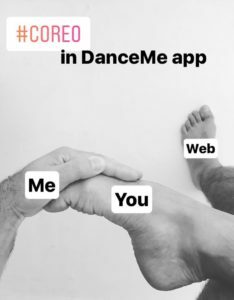 What kind of App is DanceMe? 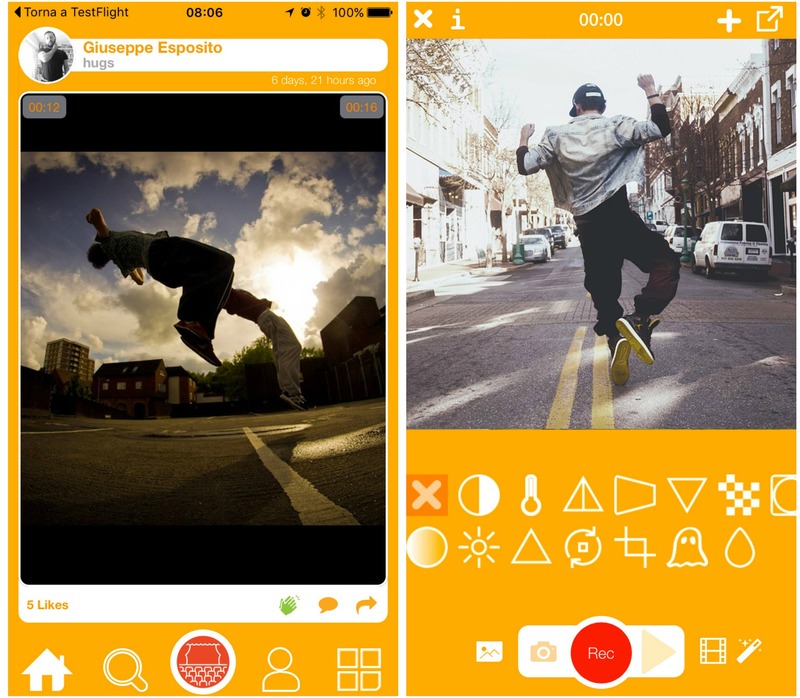 DanceMe is a creative App to share dance videos. What is DanceMe meant for? DanceMe shows virtual dance studios where dancers show their rehearsals to web users.